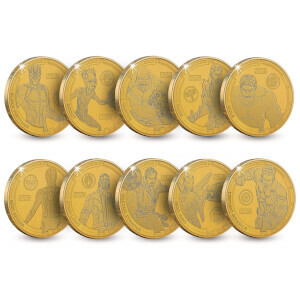 Celebrate the Marvel Cinematic Universe with this set of 24 Marvel Avengers: Infinity War Collectable Coins. 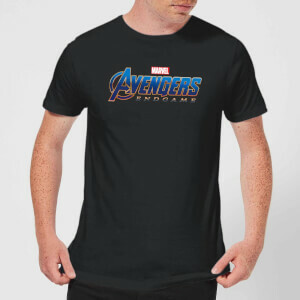 Featuring your favourite heroes and villains including Iron Man, Captain America, Black Panther, Thanos and many more! Collect all 24 Commemorative coins from Marvel's Avengers: Infinity War. 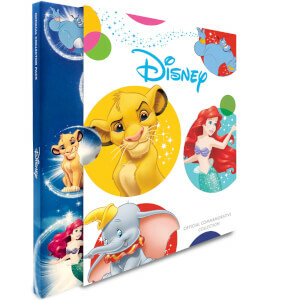 Includes a display folder to showcase your entire collection. 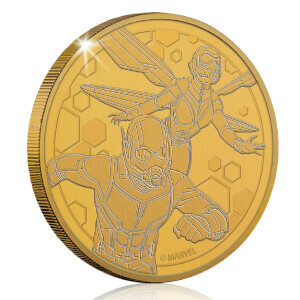 Includes 24 Character Collectible Coins from Marvel’s Avengers: Infinity War.